The United Nations (UN) has introduced a Women Empowerment Project (WEP) in Salima to empower female aspirants ahead of the 2019 tripartite elections. The project is also expected to be implemented in five other districts in the country. 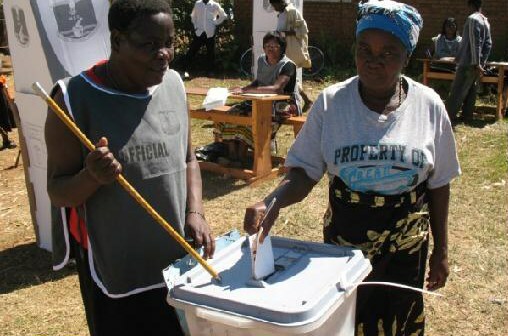 UN election and gender officer Victor Maulidi said the plan is to give a chance to women during the elections so that they should take part in governance issues. 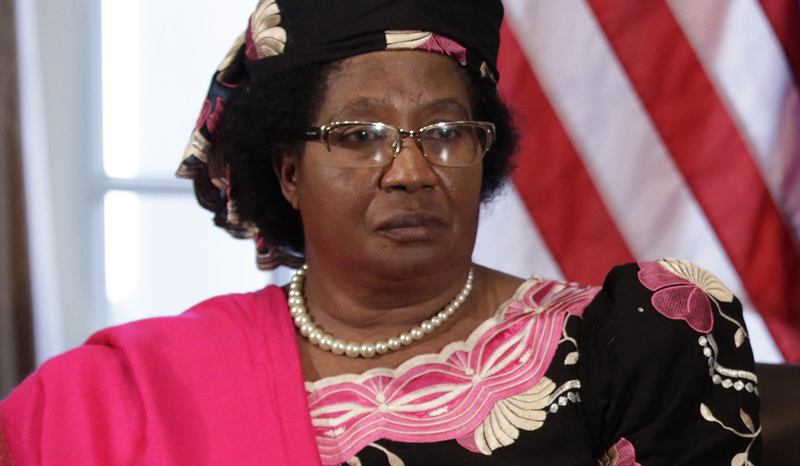 “We want to give women a chance to take part in day to day activity of the central governance, we understand that in 2009 Malawi tried and we had more women in Parliament including the then Vice president Joyce Banda. But let us be realistic the figures reduced from 2014, so this time around we want more women in Parliament,” said Maulidi. He was speaking during the Salima District Executive committee (DEC) held at Salima district Chamber on Monday. Maulidi also said UN’s objective is for women and girls to positively contribute to and benefit from social economic and political development in Malawi by 2020. Gender and governance, womens economic empowerment and elimination of violence against women and girls are the main thematic components of the projects. One of the female political aspirants for Member of Parliament seat Joana Mmandi said time has come for women to be decision makers in the society. “Days are gone when women could just fold their hands and wait for their husband to bring food on the table. This is time we reclaim our lost glory not only in politics but in everything. I am urging girls who are still schooling to not give up and dont bow down to the temptations of boys,” said Mmandi. The program will be implemented in Salima, Mangochi, Mulanje, Mzimba, Karonga and Dedza.